The word purity comes up a lot around here. We believe a superior spirit is one that stands up straight and doesn’t hide behind big words. Our signature malted rye whiskey was guided by this concept and is made from 100% rye malt. 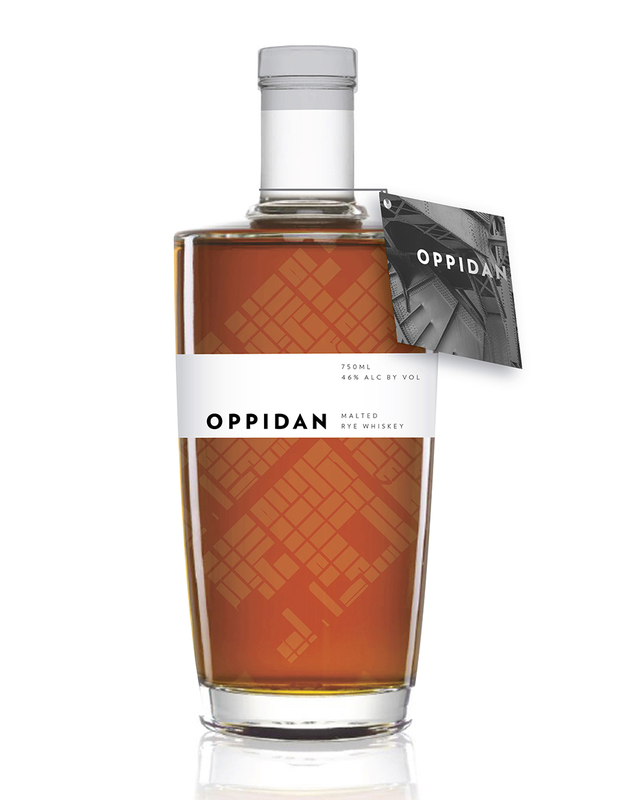 It embodies the soft, peppery taste and distinctive sweetness of malted rye, with a firm, assertive character. Enjoy its bold personality neat or mixed in your favorite rye whiskey cocktails.